The field of electronics have witnessed a lot of advances over time, and this has been key to the technological advances witnessed over time. One of the important elements that have made it possible to have relatively small gadgets is the tremendous improvement and refinement of PCB layout software applications. This makes it a division of electronics that is important to look at especially from the advances that it presents to the users. 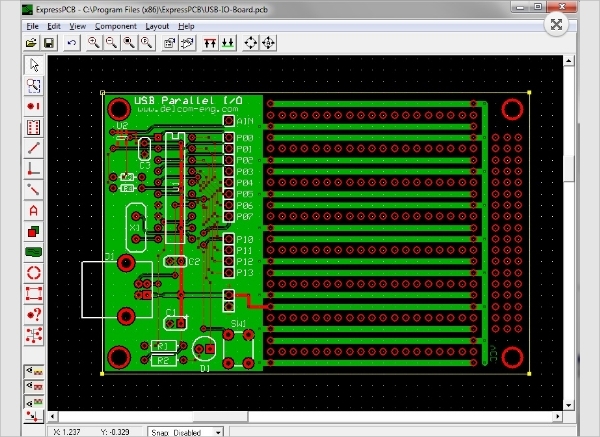 Open Source PCB layout software free download offers an exciting way for designing various PCB layouts and can be run on 1 to 16 copper layouts making it considerably powerful. At the same time, the software is able to use English as well as metrics making it versatile. 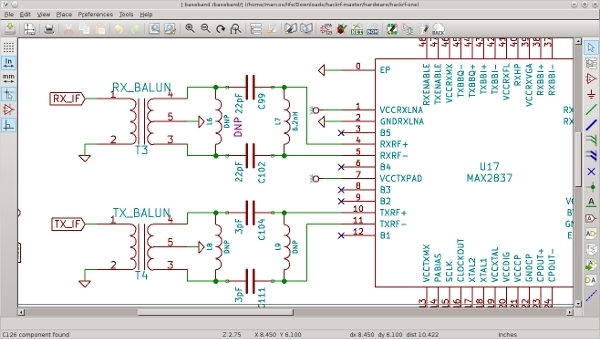 PCB Design Layout Software is a great PCB layout software free download full version that has capabilities that can hardly be matched by any other software in the market. 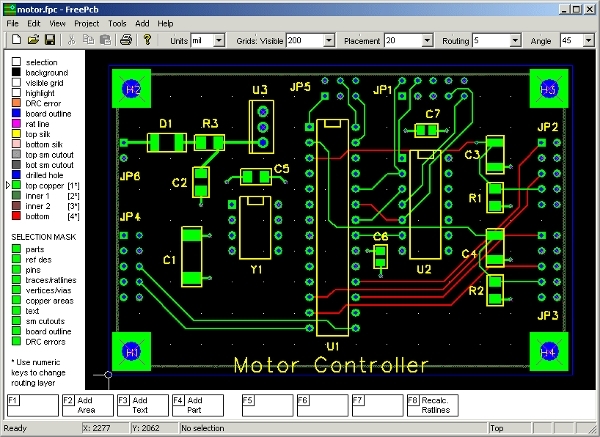 The software features a comprehensive library and lots of components that make it very easy to develop any PCB layout. 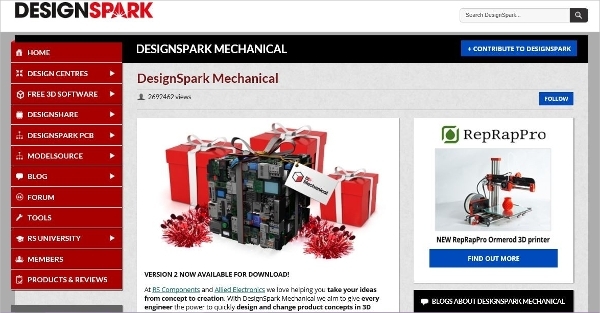 DesignSpark PCB is easy to learn and use application for designing and implementing different PCB layout. It is arguably one of the most accessible software in the category and presents unmatched features. With this software, the user has access to over 80,000 online parts and thus making development quite smooth. Primarily, since most of the software available for this role require installation into the system, there is a need to consider the platform they ride on. In the following segment of the review, we will do this to highlight a software for each of the popular platform. 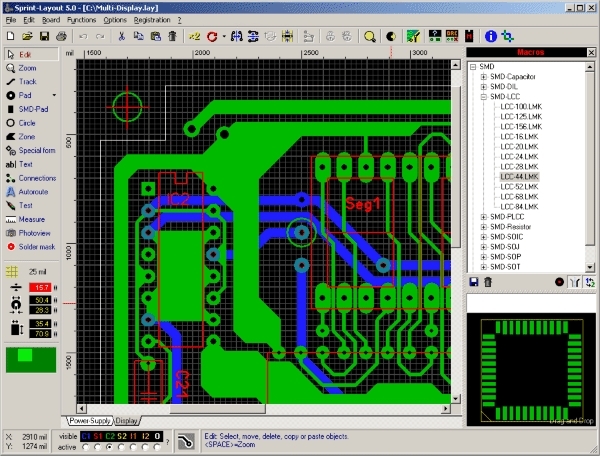 PCB Layout is a PCB layout design software available for the users on the Mac platform to assist in designing of PCB layouts. Essentially, the software is a cross-platform and open source, and this makes it quite resourceful. The software is well detailed even offering a 3D view to make the design process effective. 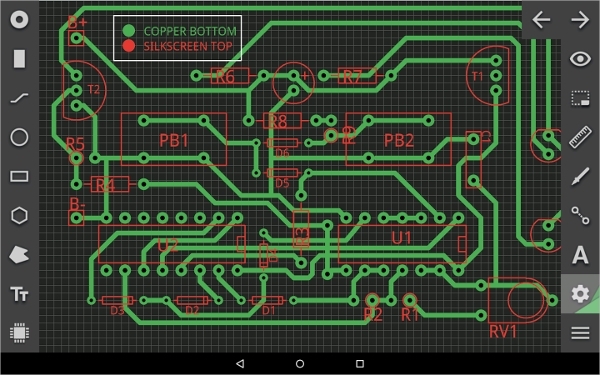 PCB Droid is an exciting Android App to assist when it comes to developing PCB layouts. The App is quite detailed and allows the user to export the files to GERBER for professional application. At the same time, you can save your progress on the cloud meaning you will never lose the progress. ExpressPCB CAD Software is a free application that can be accessed by the users on the Windows platform. The software supports both PCB as well as schemas and thus it is considerably powerful. Also, the software is compatible with all the versions of Windows OS starting from XP to Win 10. What is PCB layout Software? 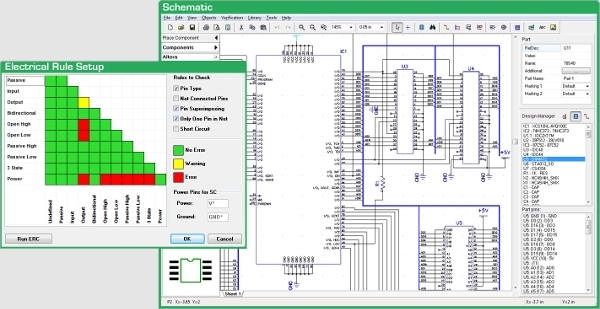 Typically, PCB layout software applications also offer other capabilities especially schematic capture and 3D previewing. This is done in the spirit of enhancing the experience of the developers.The PCB layout software list is quite extensive and this being the case, it is not possible to sample all the software available for this purpose. The above-sampled software are some of the best available software, and thus they happen to be the most recommended.